What is it about deciding to be more frugal and money savvy that suddenly brings an onslaught of delicious (and expensive!) choices right at my doorstep? First, the hubby’s sister invited us to go with her and her kids to Vietnam. 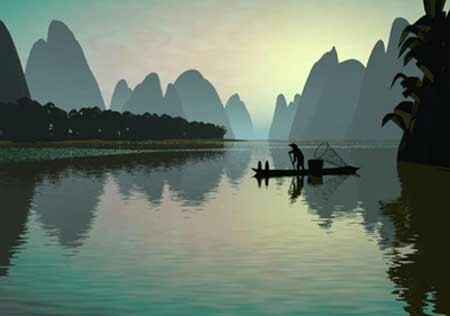 Halong Bay is right up there on my travel list, and traveling with my new family just makes the deal extra-sweet. And to top it off, my SIL was springing for accommodations! It was almost perfect except for the fact that we don’t have Php30,000 – Php40,000 just lying around to finance that trip. I could charge the tickets and borrow from my emergency fund, but really, I’ve had enough of charging trip expenses and then cursing myself for the next few months while trying to pay off everything. Besides, trips are not emergencies. Same with the trip to New Zealand this December that my parents are planning for my sister’s birthing (approximate expenses Php80,000 – Php100,000). It took me about half a year to wipe out all my 2011 NZ and Fiji expenses, and I don’t even want to think about how much I spent in finance charges. Aside from trips, there’s also the Phantom of the Opera tickets that I’m lusting over. Non-nosebleed seats are at Php3,500, so that’s Php7,000 for the hubby and me. Ulp. As much as it pains me, I’m saying No to all of the above. I know that the hubby and I will be able to go to Vietnam and New Zealand on our own dime, without stretching our budget. 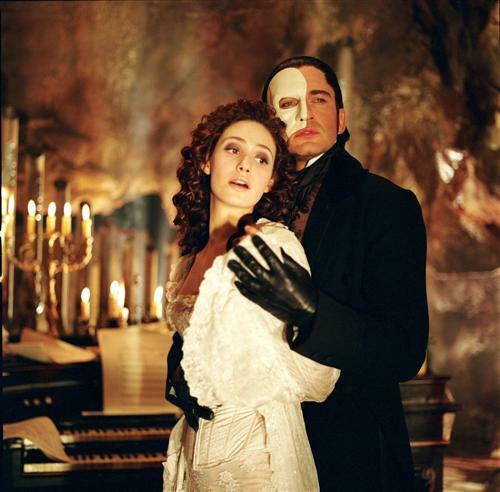 And as for the Phantom, we’ll be seeing him in Broadway when we make our way to New York in the future. I might miss out on some memories, but I know that memories that will not put me in debt are much, much sweeter in the long run. To inverter or not to inverter. One of my mom’s friends is thinking of buying the condo unit next to ours, so she dropped by our place to see how a dressed up unit would look. We started talking about the pros and cons of living in a condo unit, and eventually got to the topic of airconditioning and she was shocked at our electricity bill. She said that in her old clinic, they would have the AC on from 2pm to 9pm everyday and their usual electric bill amounted to less than Php1,500/mo.